HAKO HP COMPAQ MINI 311C-1016EA 311C-1020EO 311C-1020SA ADAPTER 65W .. Sorry! 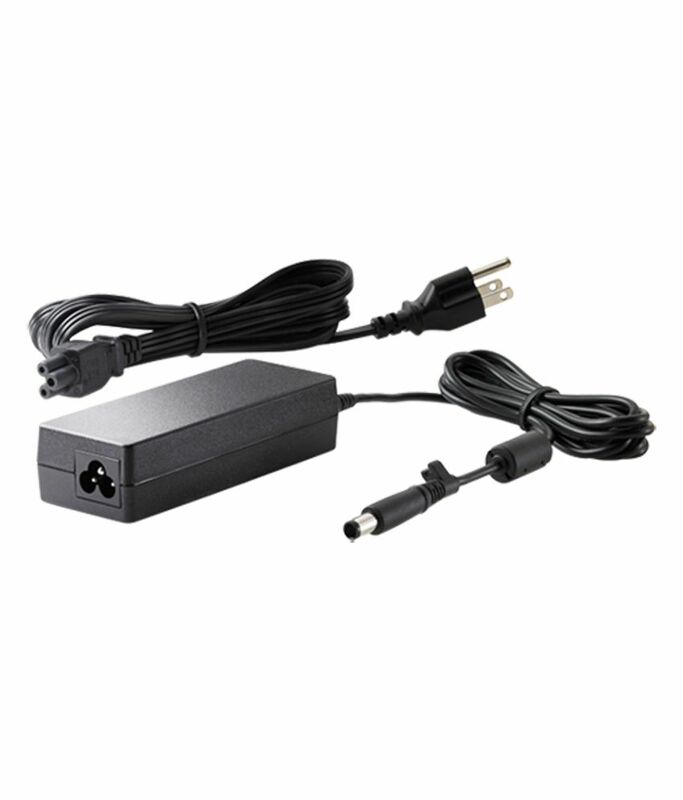 HAKO HP COMPAQ MINI 311C-1016EA 311C-1020EO 311C-1020SA ADAPTER 65W .. is sold out.